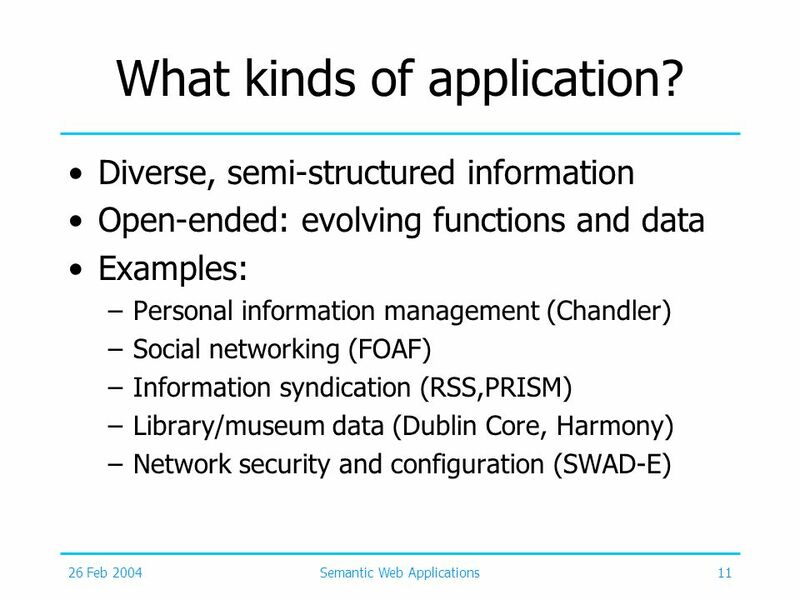 11 What kinds of application? 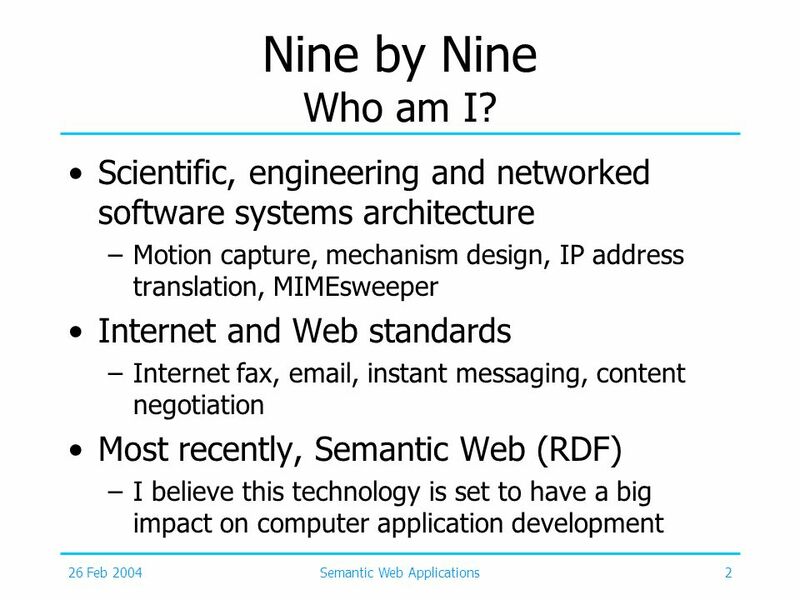 22 Nine by Nine What can we offer? 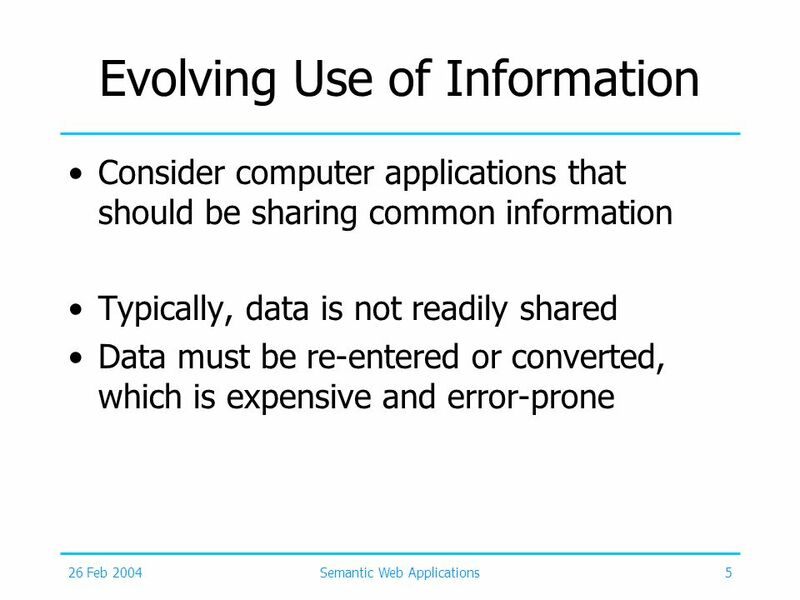 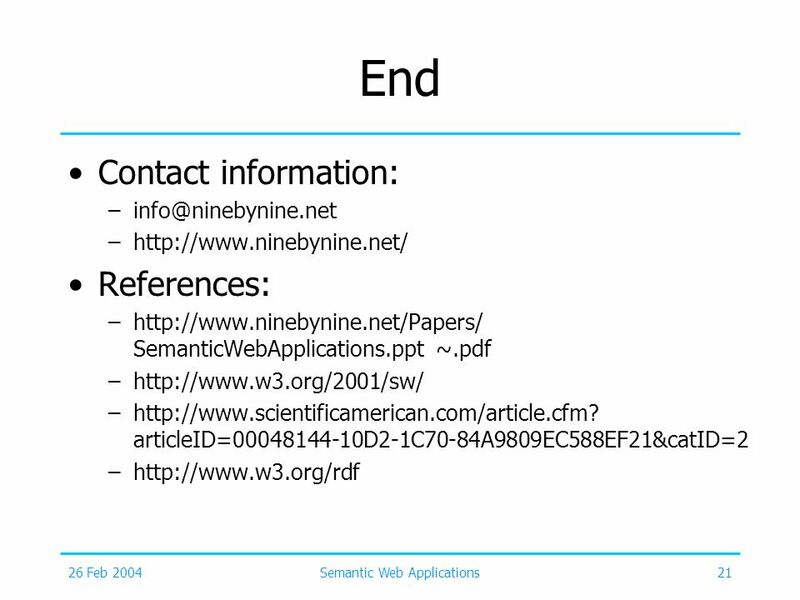 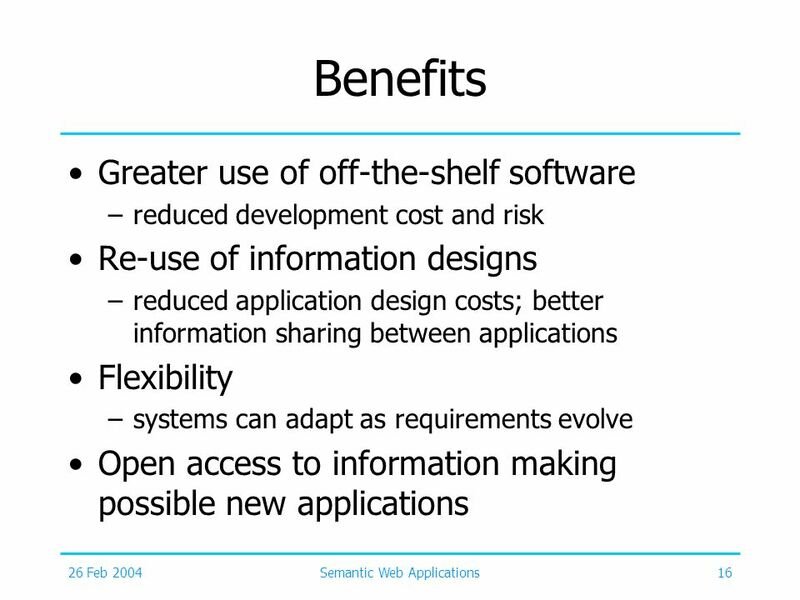 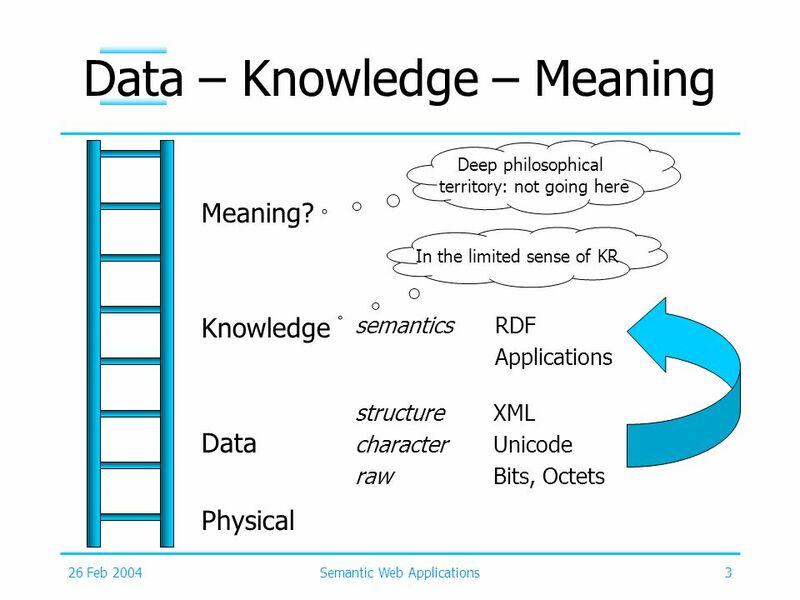 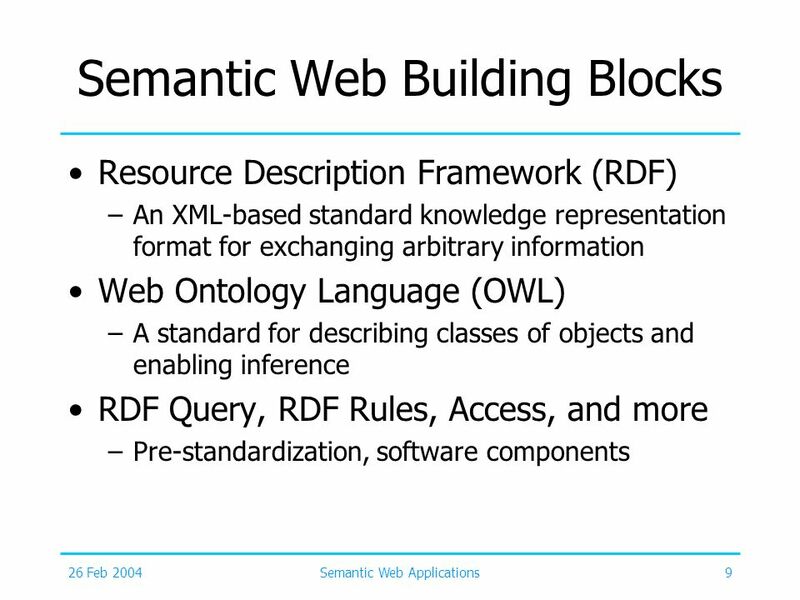 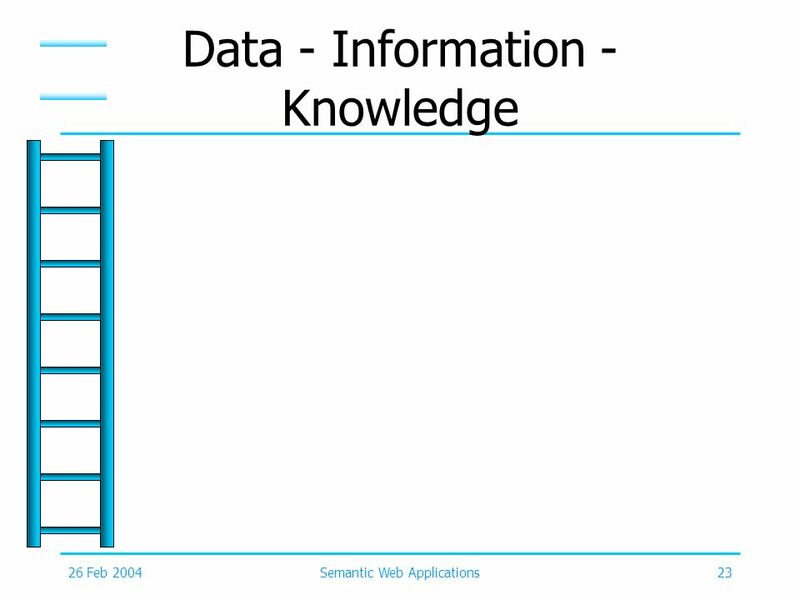 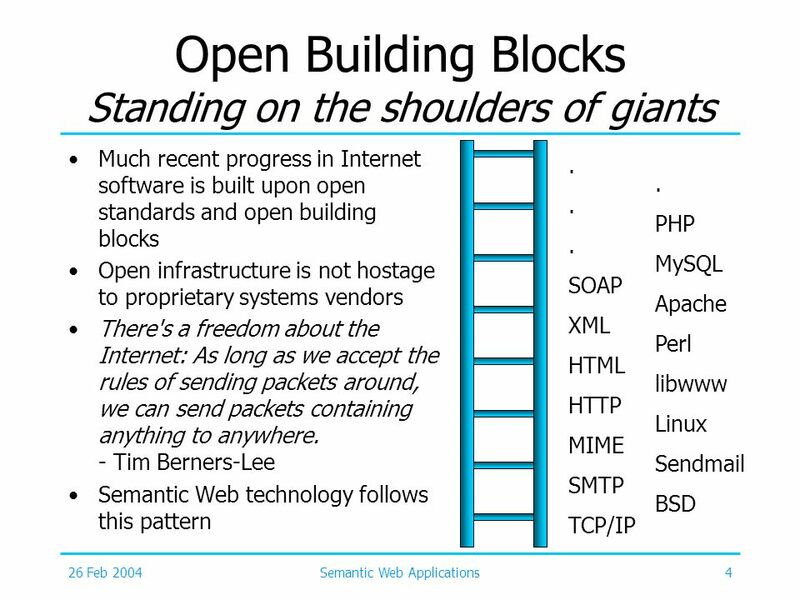 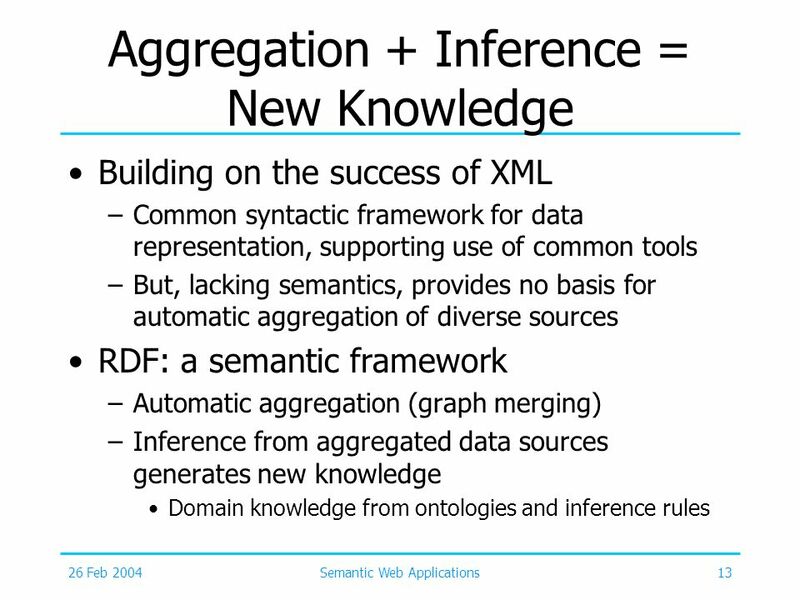 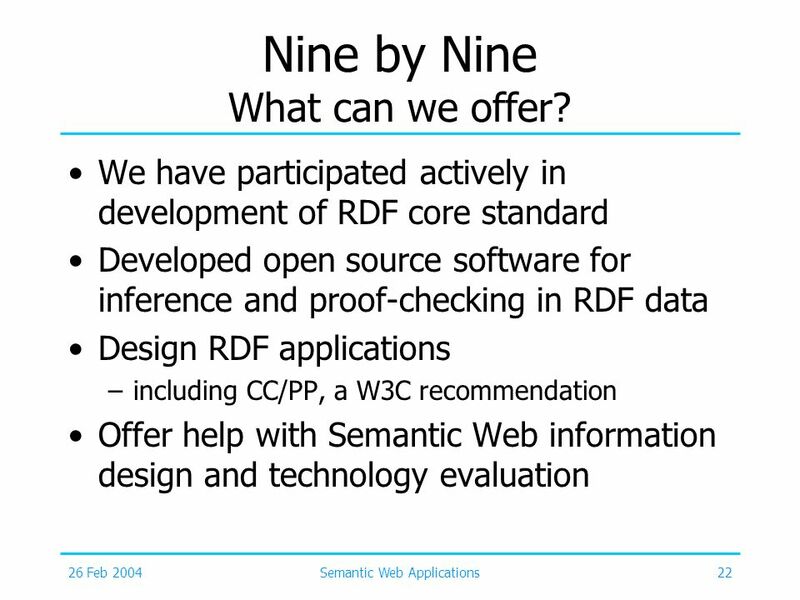 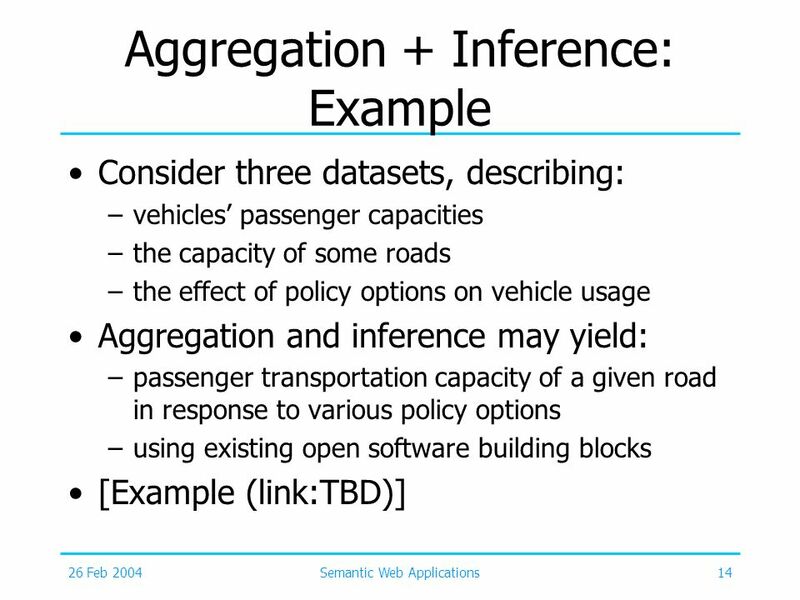 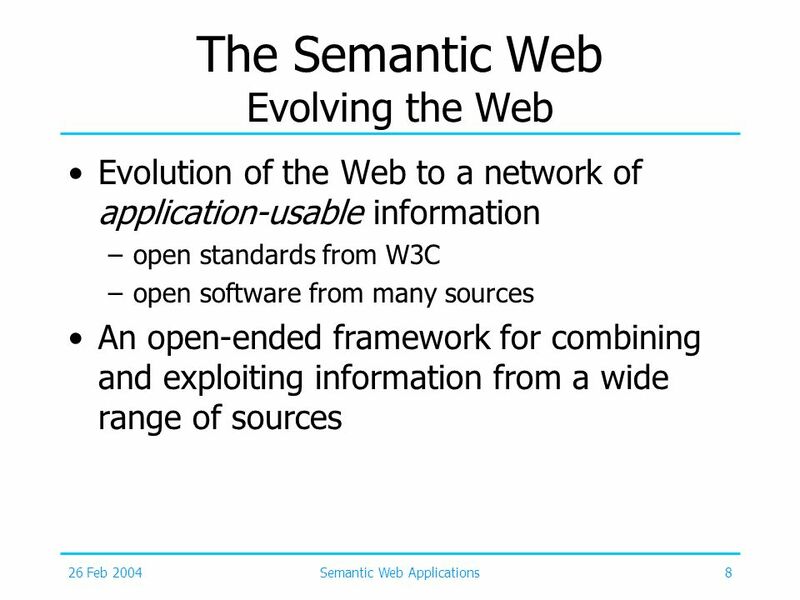 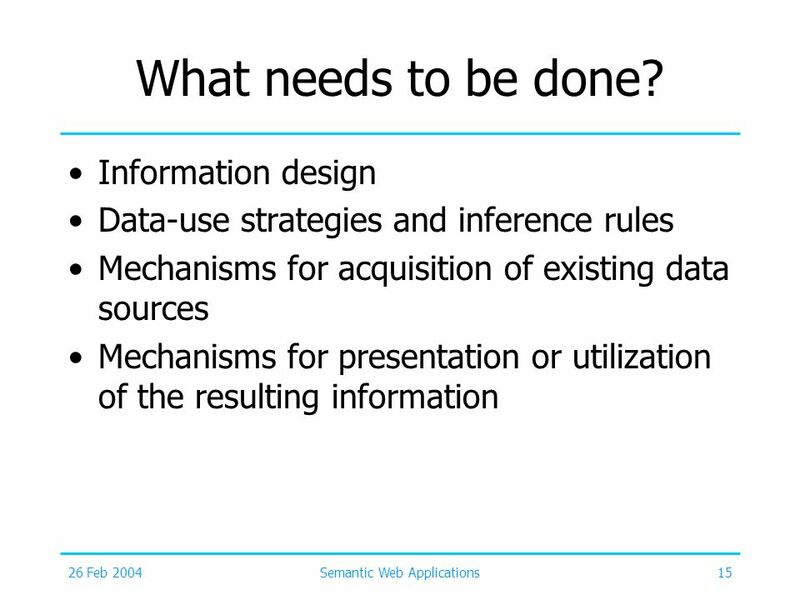 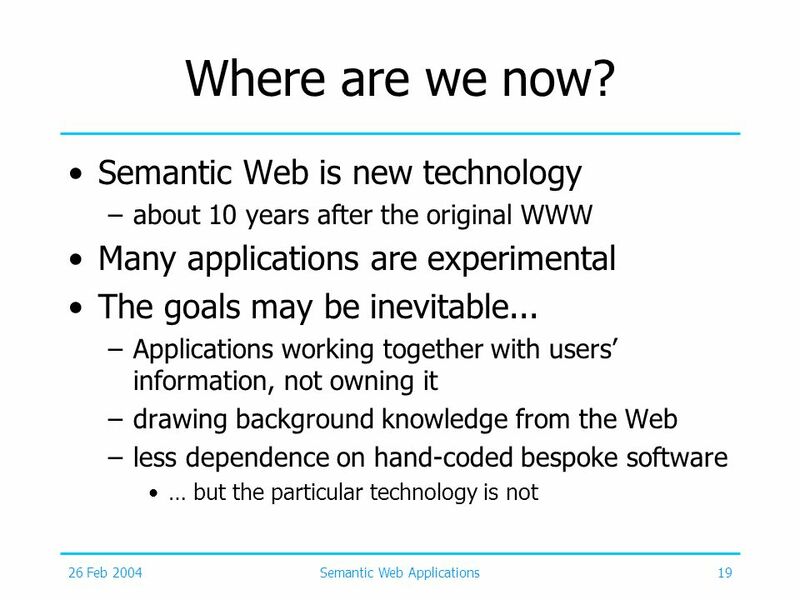 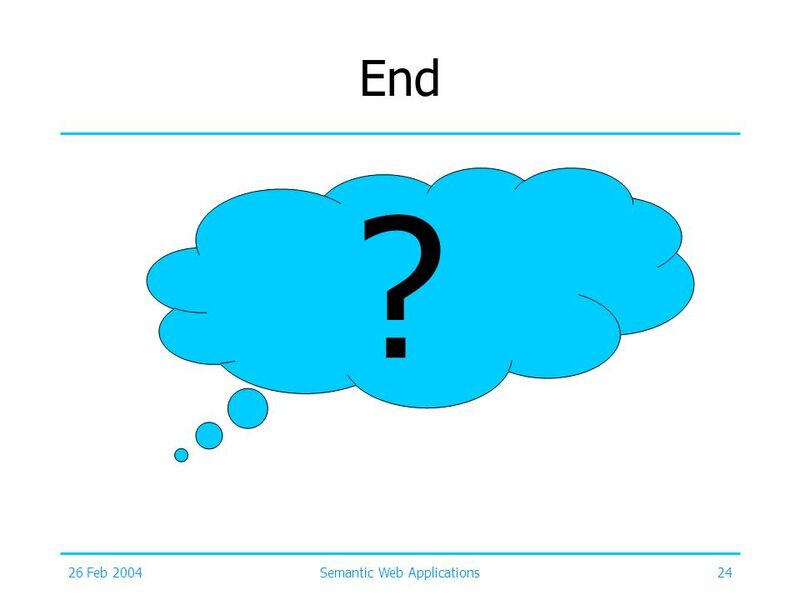 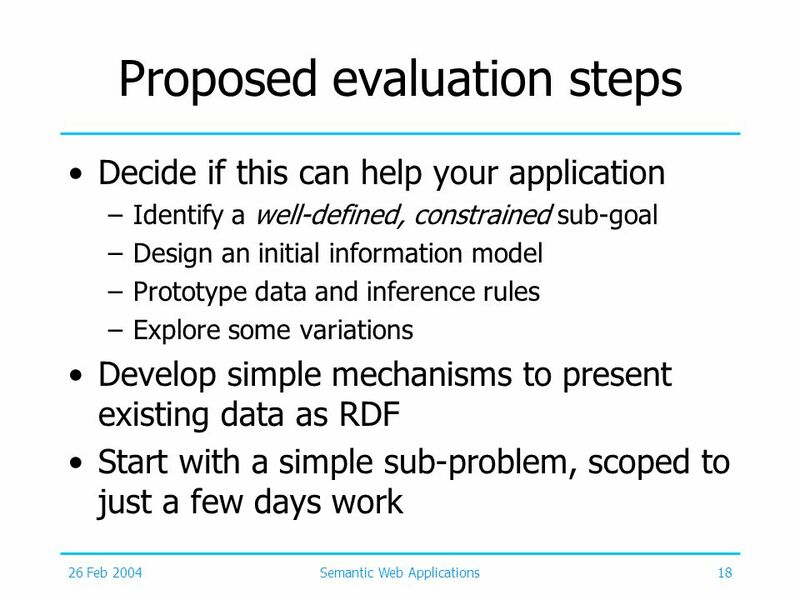 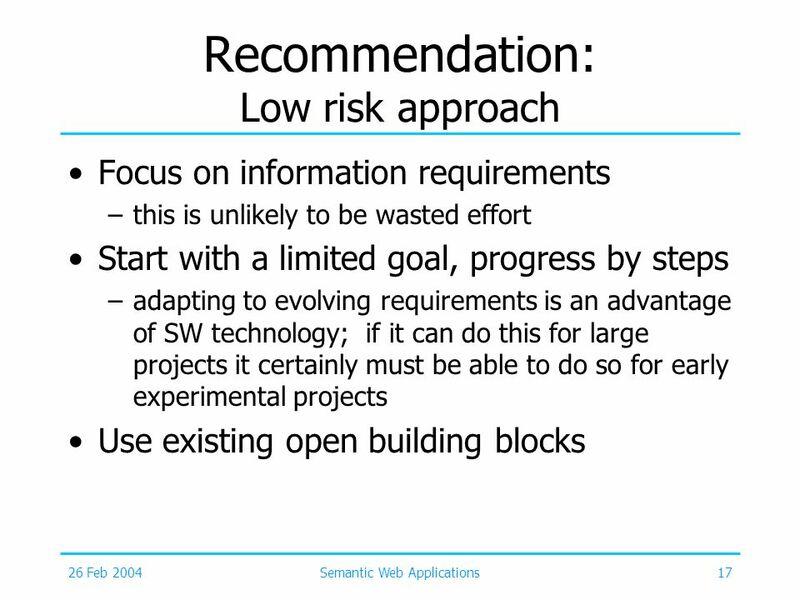 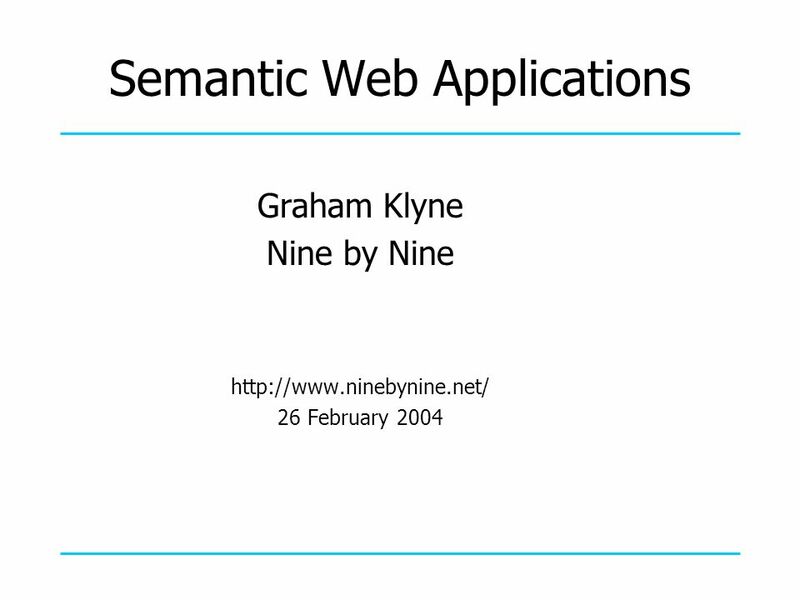 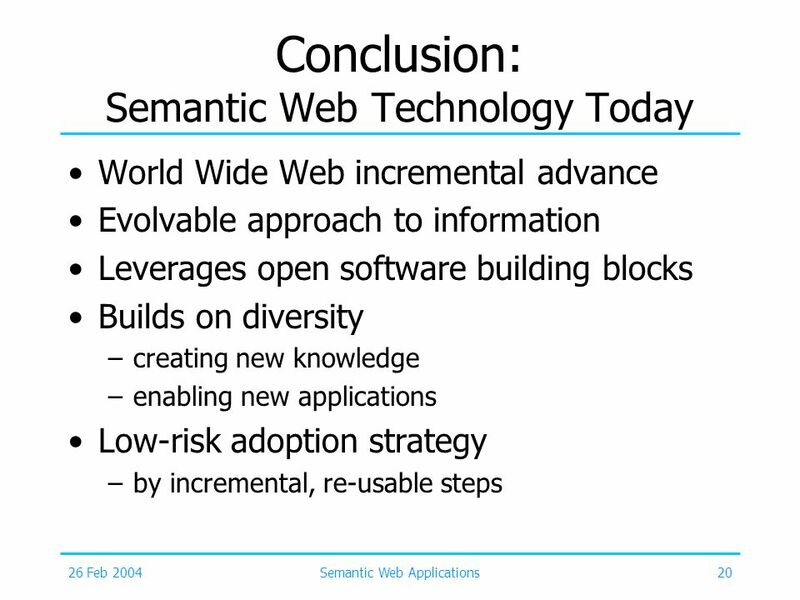 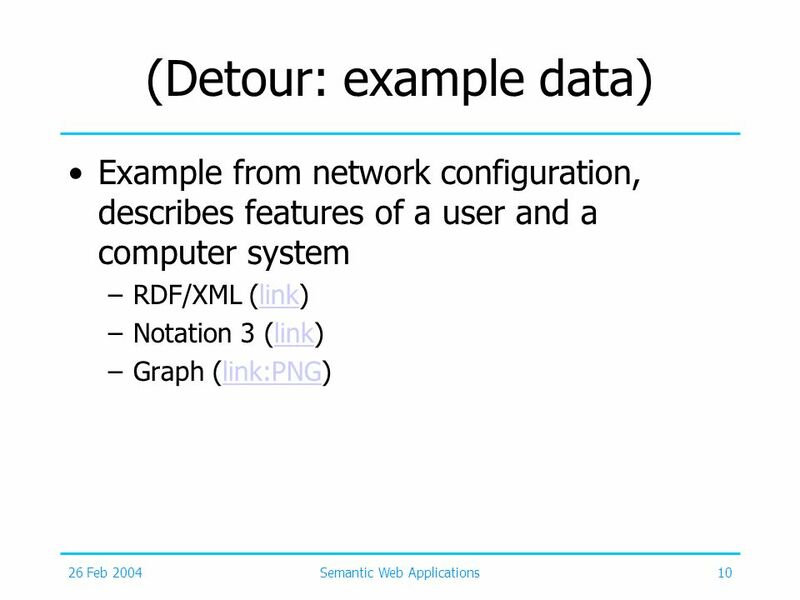 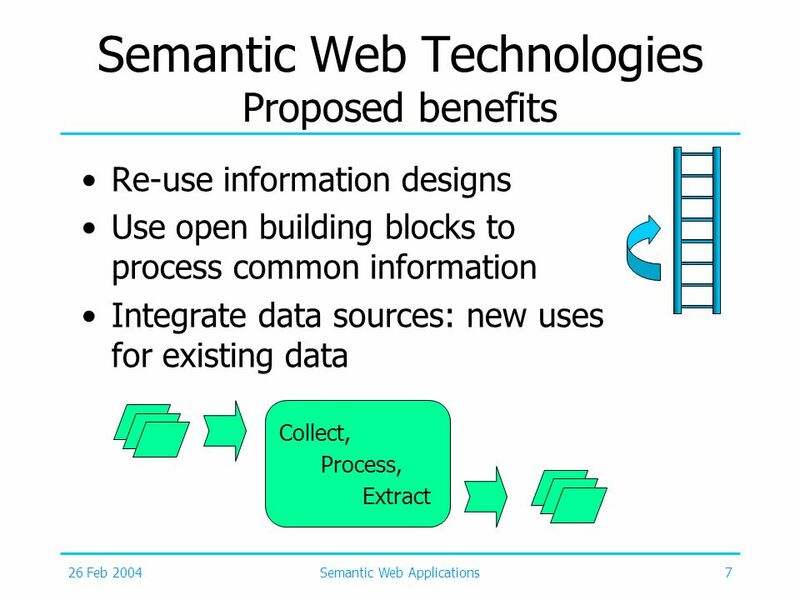 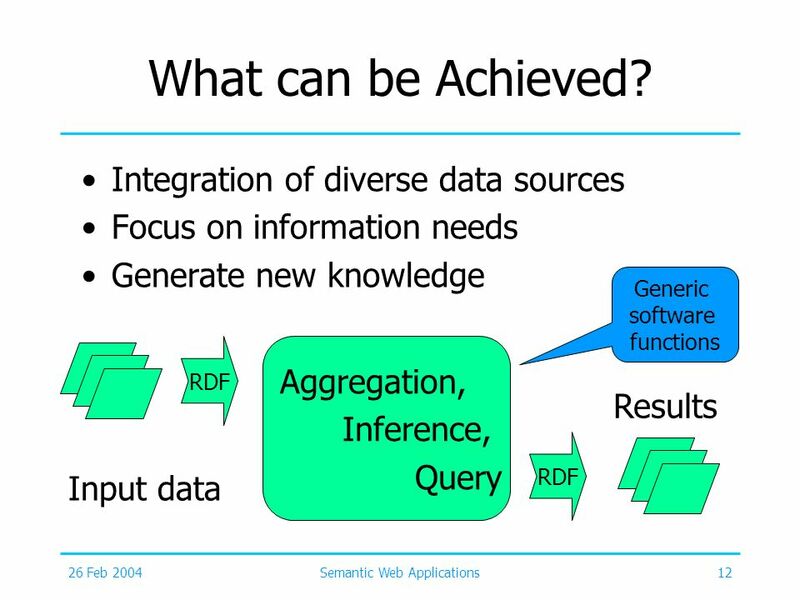 Download ppt "Semantic Web Applications"